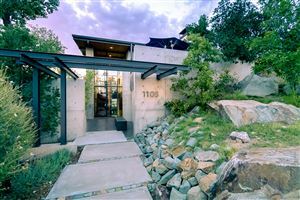 In the Heart of NOB HILL,This property is located in the highly sought after historic ''Monte Vista'' Subdivision. Pride of ownership shows! Excellently maintained & updated! This home (LIVES BIG) offers 3 Bedrooms & 2 full baths. One of the biggest lots in the area. Enjoy your own private oasis. Property offers back yard access! 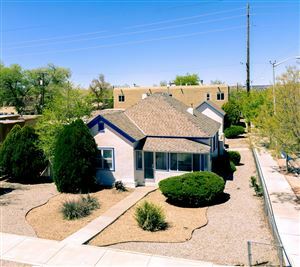 Easy walk to Nob Hill, Medical School, UNM Campus, & Monte Vista Elementary School. INSPECTIONS DONE !! Schedule your showing today!